1 Bdrm Top flr Flat. Hall. Lounge. Galley kitch. Bdrm. Shower rm (CT band - A). Garden. Parking. Price over £79,000 Entry by arr. Viewing contact solicitors. (EPC band - D). 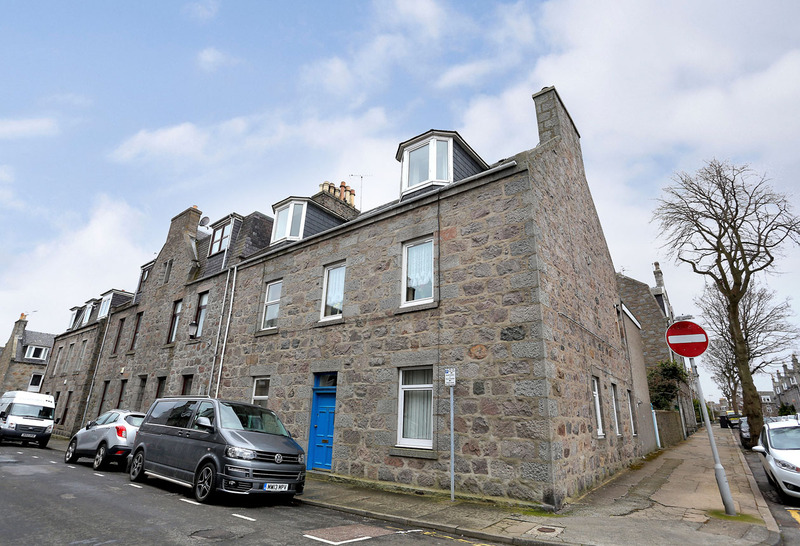 We are delighted to offer for sale this ONE BEDROOM TOP FLOOR FLAT forming part of a traditional granite tenement in the sought after Rosemount area of Aberdeen, close to the city centre. 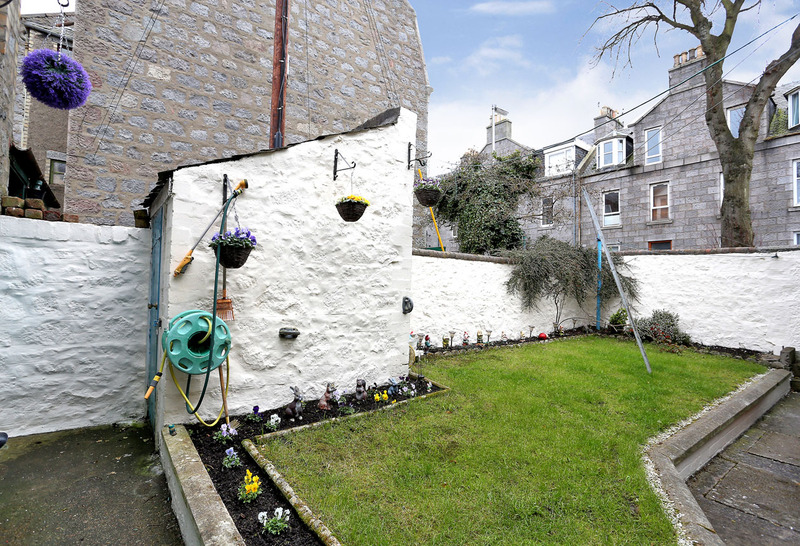 The property enjoys an enviable location, ideally situated close to Aberdeen Royal Infirmary Hospital complex and Robert Gordon University’s Schoolhill Campus and within walking distance of the city centre yet in a quiet residential street with a superb degree of privacy tucked away from the main thoroughfare. 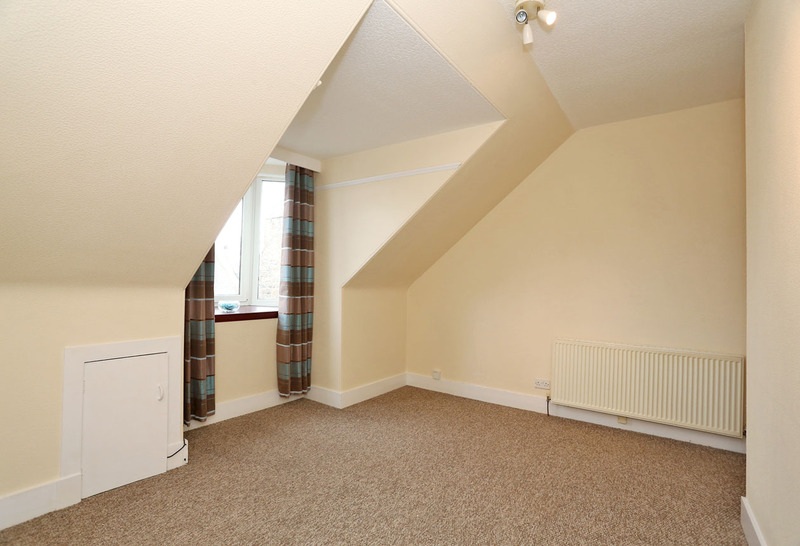 The flat is presented in good order throughout with carpets and décor in neutral tones. 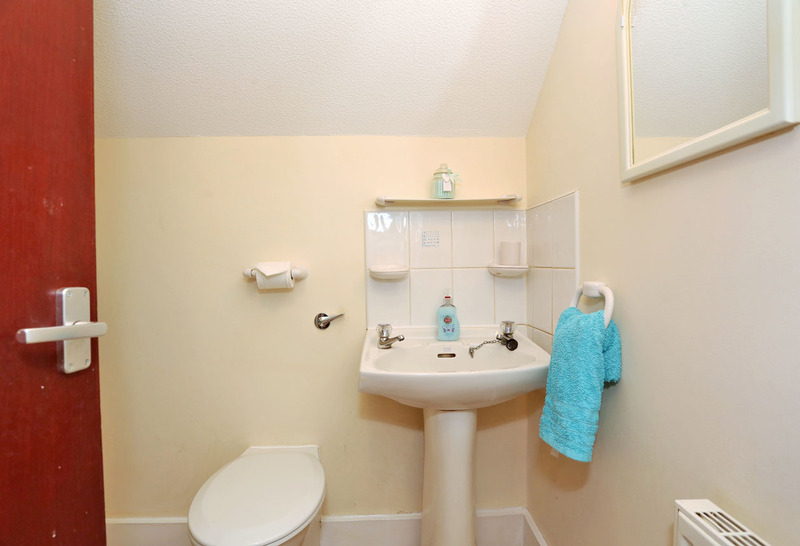 The property benefits from gas central heating, double glazing and a rear common garden area. 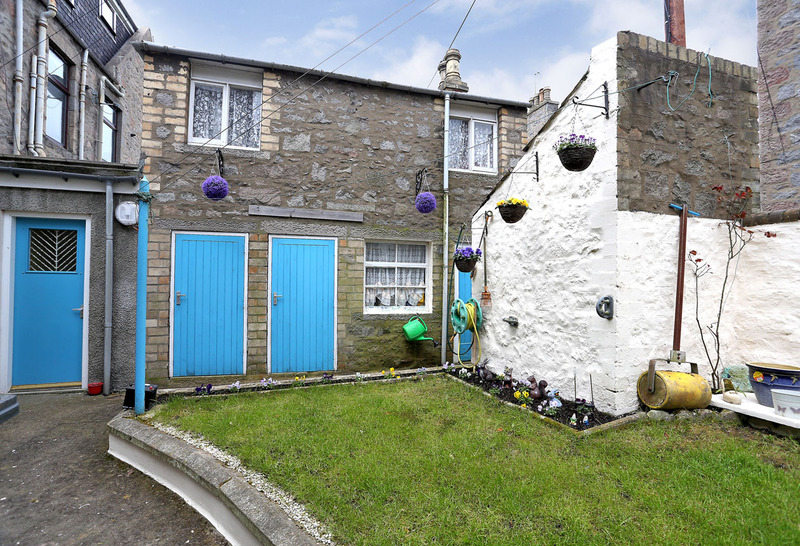 This property represents an ideal purchase for the first time buyer or buy to let investor offering accommodation in walk in condition in a prime location compatible with the modern lifestyle of the young professional or student. 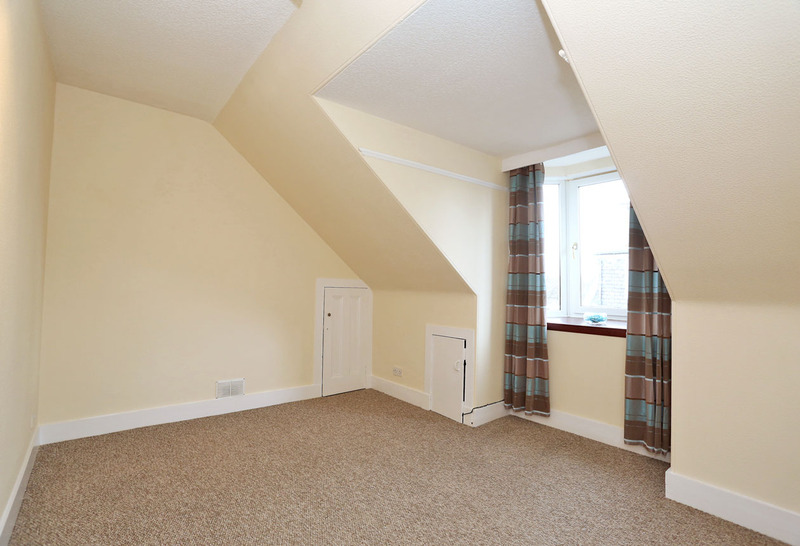 The property is to be sold inclusive of all carpets, flooring coverings, blinds, light fittings and kitchen appliances. Early viewing is highly recommended to appreciate fully the opportunity on offer. West Mount Street lies in the city’s sought after area of Rosemount which is served by a multitude of amenities and shopping facilities and is only a short walk from the city centre’s wider range of shops and restaurants. Berryden and Kittybrewster retail parks are also close at hand. The property is particularly well situated for the hospital complex at Foresterhill and ideally located for both the University of Aberdeen and Robert Gordon University’s Schoolhill campus. The property is also well placed for those working in the west end and the other business locations at Dyce/Aberdeen Airport are easily reached with easy access onto the city’s main arterial route, Anderson Drive. 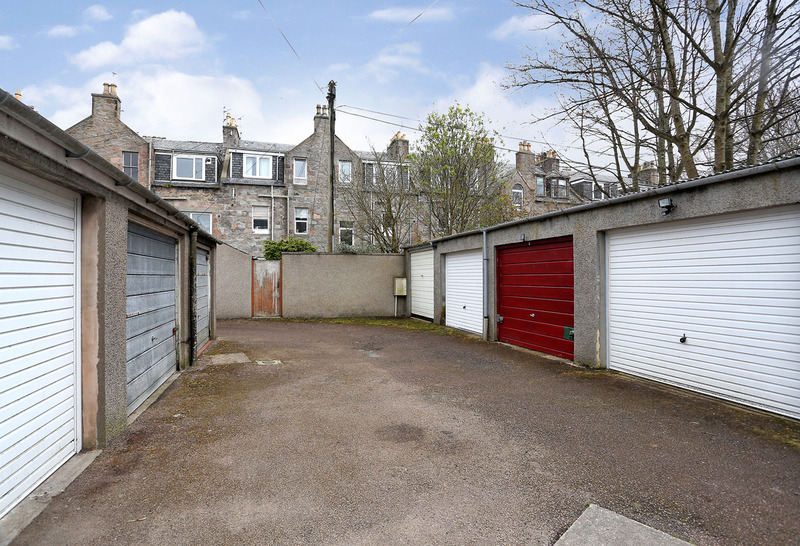 The property is within the catchment area of Skene Square Primary and the prestigious Aberdeen Grammar and close to the amenities of Victoria and Westburn Parks for those who enjoy dog walking and the like. The common hallway is well maintained by the proprietors in the building. 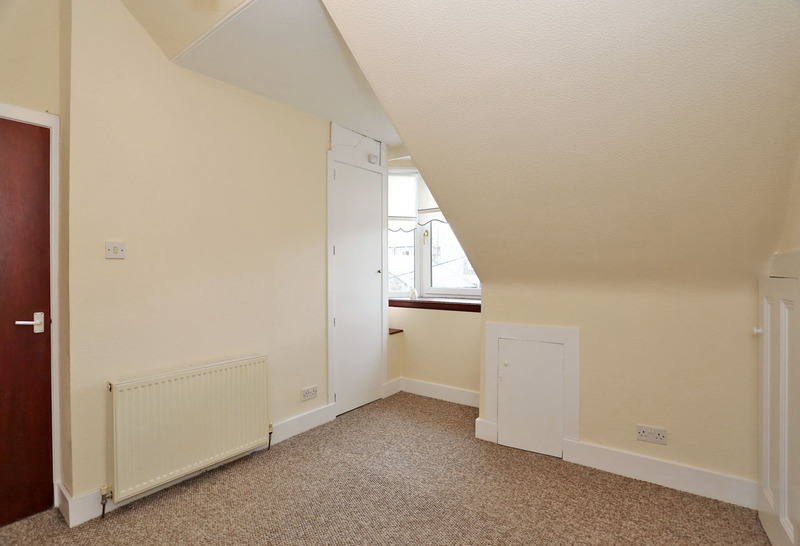 A stairwell leads to the upper floors with a door at ground floor level accessing the rear common garden and wash house. Entrance Hallway The flat itself is accessed from the top floor to the hallway which is laid in fitted carpet in neutral tones. Lounge (14’3” x 11’10” approx. at widest) Situated at the front of the property, the spacious lounge is laid with neutral carpet with feature bay window. Central light fitting. Space for sofa and furniture. Kitchen (9’11” x 4’10” approx.) The galley style kitchen area is fitted with wall and base units with matching worktop surfaces and integrated stainless steel sink/drainer. 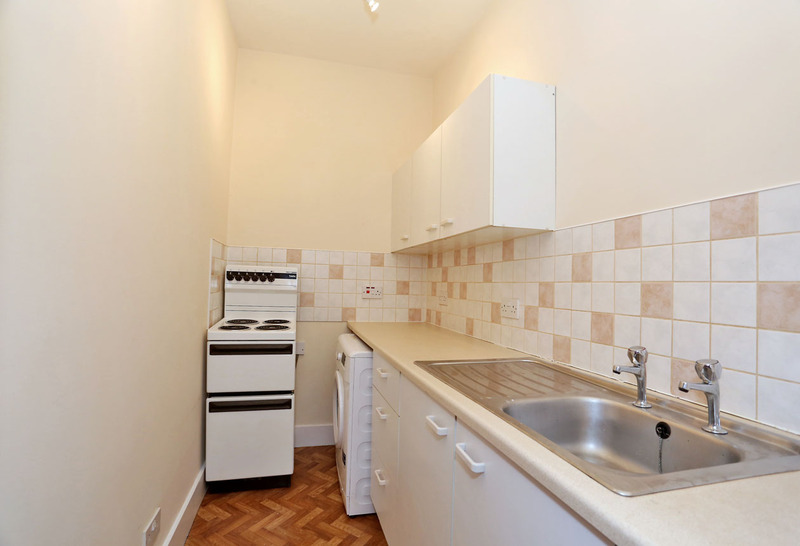 The cooker, fridge and washing machine are included in the price. Double Bedroom (13’2” x 9’1” approx. 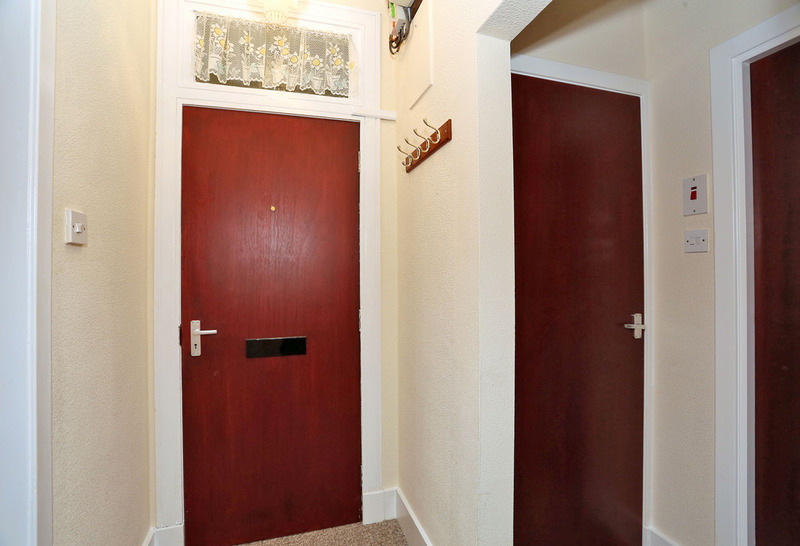 at widest) A good sized double bedroom situated to the rear of the property with fitted carpet and decorated in neutral tones. Bay window overlooking the rear of the property. Central light fitting. Built in cupboard housing the boiler with storage space. Shower Room (6’ x 5’1” approx. 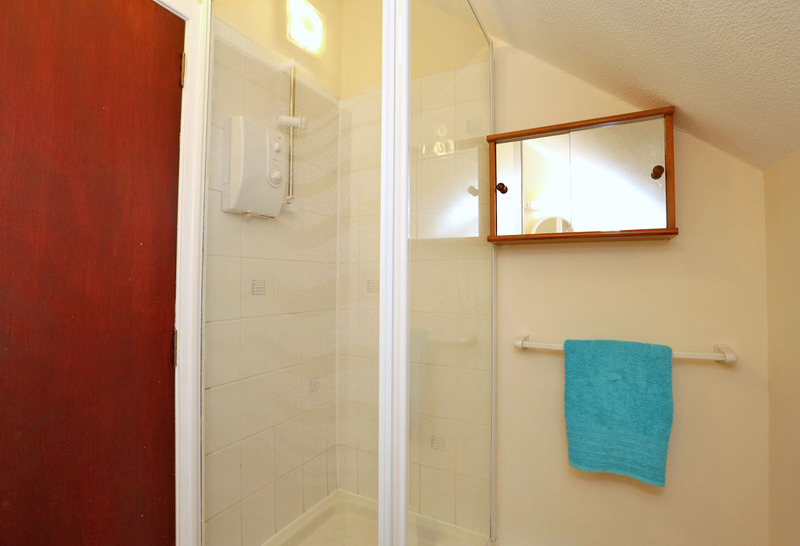 at widest) A good sized bathroom fitted with W.C. and wash hand basin and separate shower cubicle with electric shower. Wall tiling. Extractor fan. Mounted wall mirror and shelf with wall mounted vanity cabinet. Radiator. Outside The property benefits from a common right to the rear drying green which has been well maintained and a common washhouse. On street parking is available with permits being obtained from Aberdeen City Council. A garage nearby is available to purchase by separate negotiation.